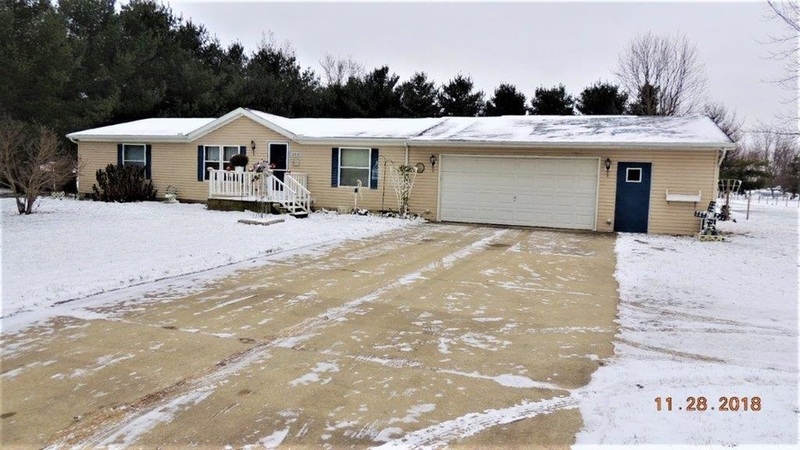 This well kept 3 bedroom 2 bath home is nicely located on over 1/2 an acre of land just on the outskirts of Goshen. With large mature trees and a large lot this property gives you plenty of privacy but is just minutes from Lowes, Super Center Walmart and many restaurants. Make plans to check this property out today! Now is your chance to buy this property before it goes to Auction! If this property is not in contract this property will be offered at public auction on Dec 31 at 3:00PM! Here is your opportunity to buy before the Auction! Listing provided courtesy of Bright Star Realty and Auctions LLC.